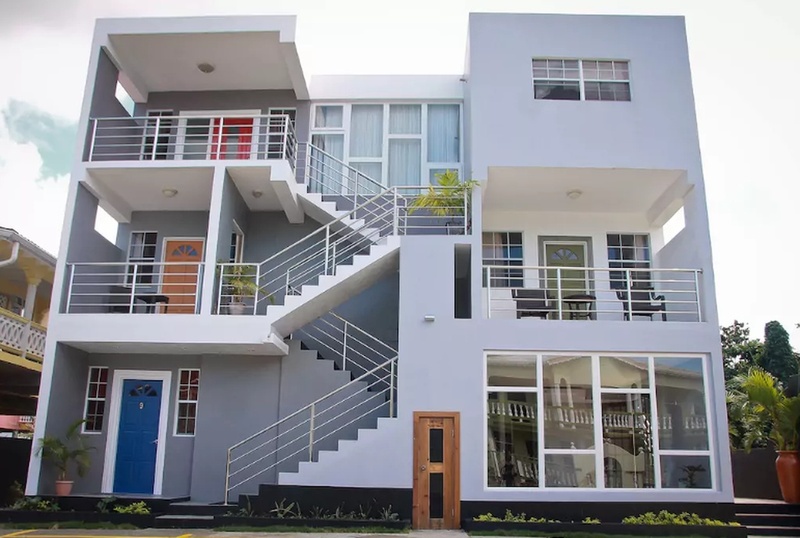 These self-contained studio apartments are only 15 minutes from Castries and a five minute drive to Rodney Bay with main shopping area, bars, restaurants, banking and, of course, the beach. This comfortable, spacious one bedroom, one bathroom home is located in a quiet residential area, three mins from the village of Laborie, which is south of the island. 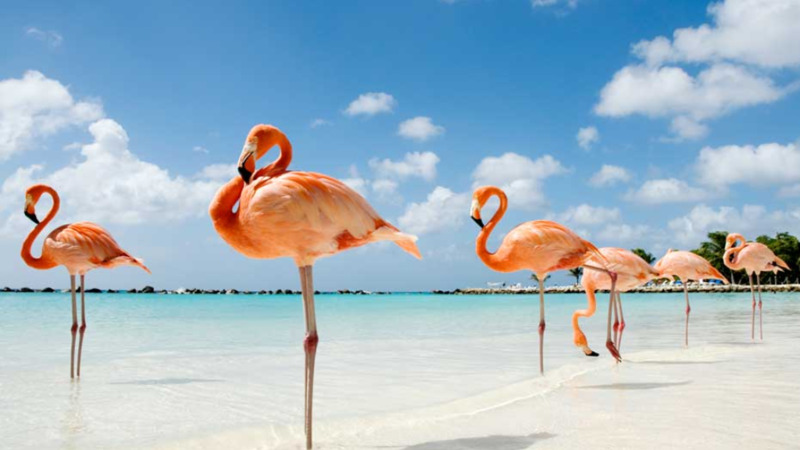 It’s also located within short driving distances from beautiful beaches, supermarkets restaurants, and bars. The home has an open plan kitchen with dining area, large comfy living room, and bar counter. There is a spacious veranda running along the front of the house toward the sides, where you will have distant views of the ocean. If you’re feeling extra luxurious you can even get a holistic massage as the home has a massage room (for an extra fee and by appointment only). This apartment is designed for those looking for a tranquil holiday. According to the hosts, you'll be close to nature while enjoying the luxury of the great outdoors, and a scenic and relaxing infinity pool awaits you with a spa. The popular Marigot Beach is just a 10-15 minute drive from the apartment and access the Soufriere sites are just 30-40 minutes drive-long the west coast. A full breakfast is also included. 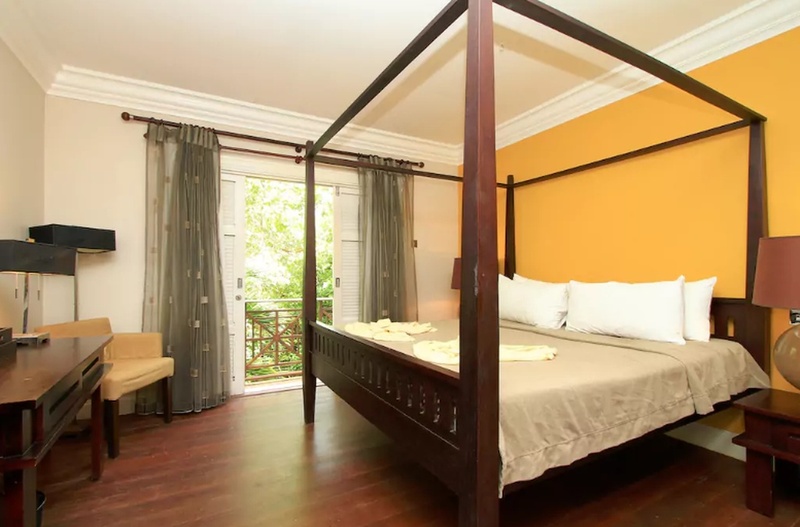 If you’re going to St. Lucia with friends, Villa Valerie is the perfect place to stay. 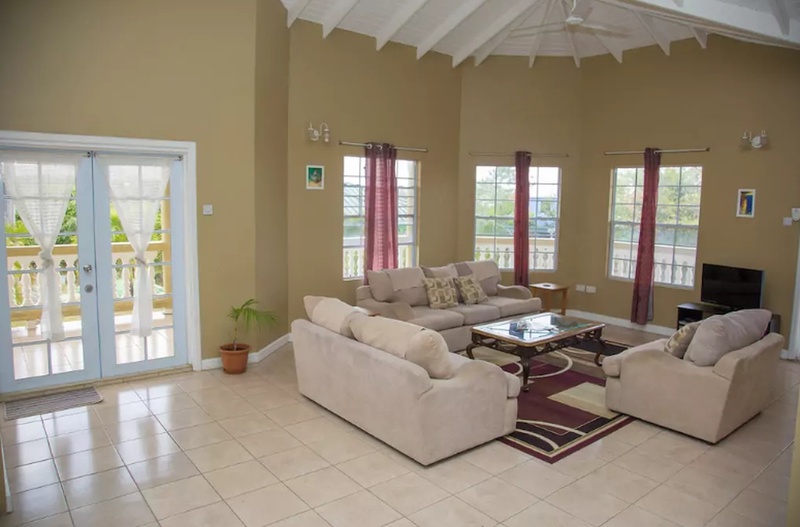 The luxury villa close to Rodney Bay houses four guests, has two bedrooms, two baths, and a full kitchen. It has a modern, stylish look, with marble bathrooms, tasteful furniture, air-conditioning and ceiling fans. As it's the only holiday village on the bay, guests have the beach almost to themselves. The quiet, sandy beach is safe for swimming and has a colourful local beach bar. Not your average barbeque spot. 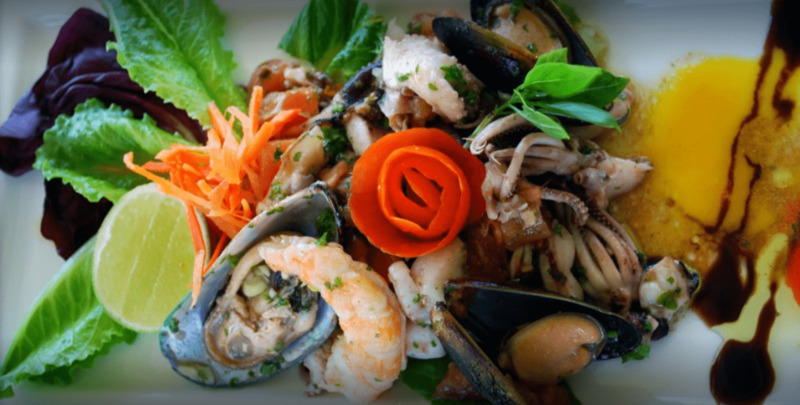 Located in the small fishing village of Laborie, Mama Tilly's is a fan-favourite among tourists, serving up delicious local offerings including grilled mahi-mahi, lamb, lobster and sweet rum and raisin ice cream for dessert. According to one tourist review: "Mama Tilly is an absolutely wonderful woman who makes you feel like you're family eating in her house." 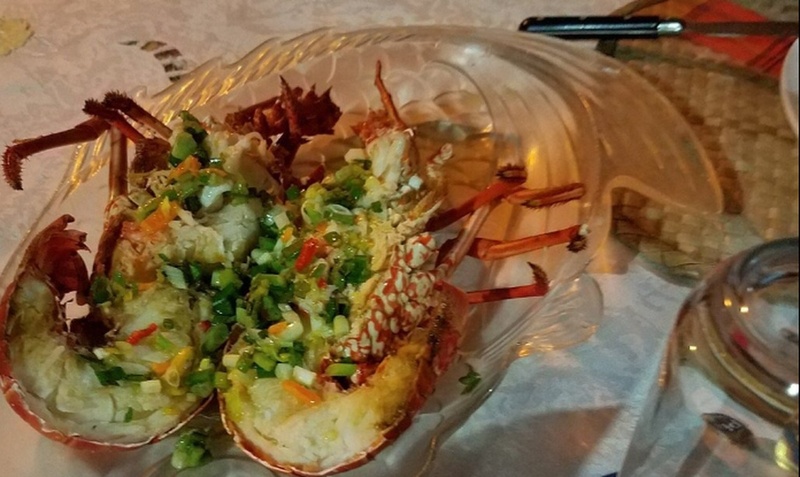 Set in a 1750 old cellar on Pigeon Island in Gros Islet, Barnacle has everything for both seafood lovers and carnivores alike. Get your fill of chicken wings, octopus, Accra, ribs, calamari, shrimp creole, and more while taking in the serene views of the Atlantic Ocean. 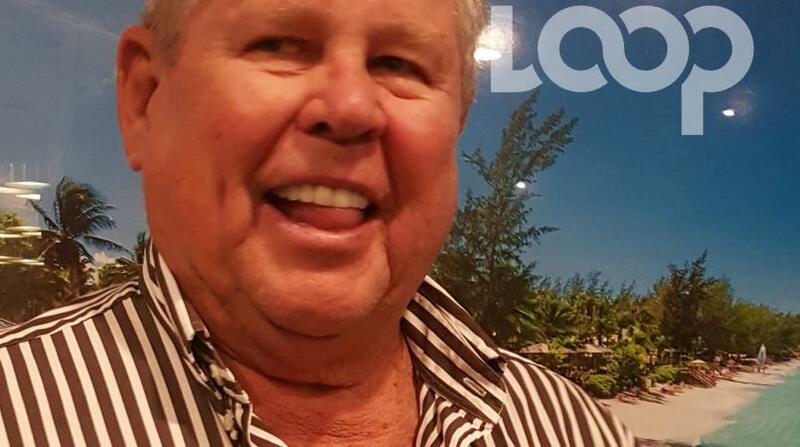 The restaurant's owner, Chef Jacques is well travelled, having worked in Africa, the Middle East and Far East, and enjoys fusing his various culinary experiences into his cuisine. 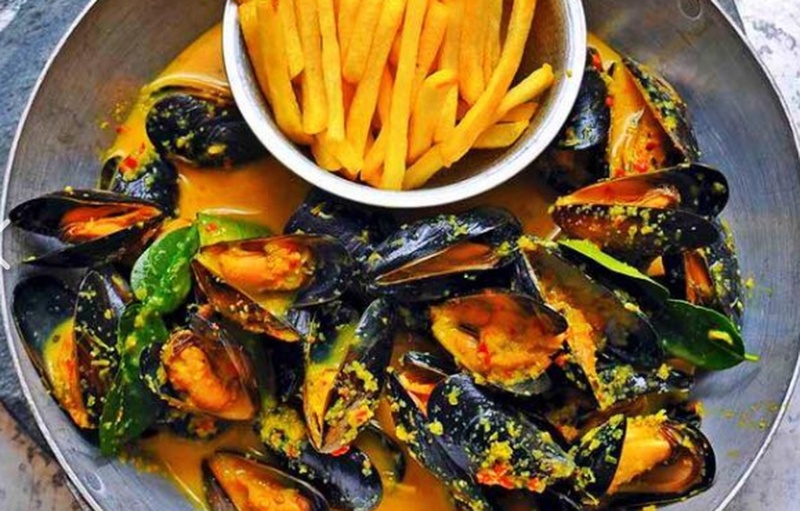 French and Caribbean cuisines are melded using his French cooking experience and the wonderful Caribbean flavours that are available to him on a daily basis. 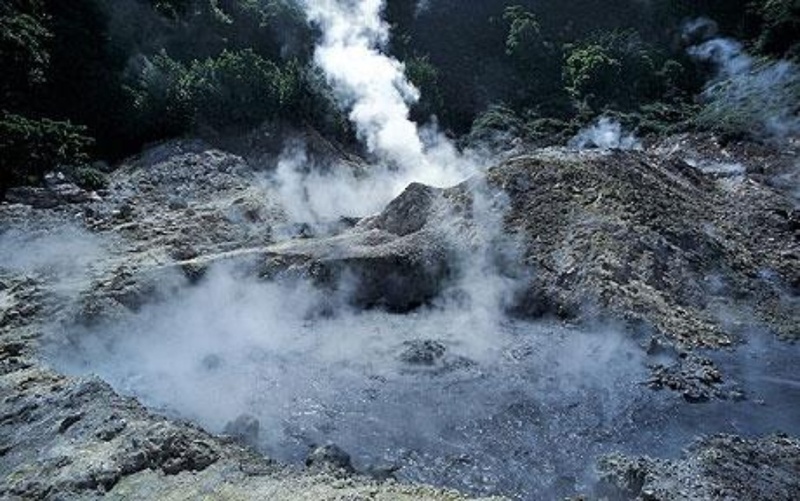 St. Lucia’s dormant Soufrière Volcano is an impressive attraction which you can drive straight into. 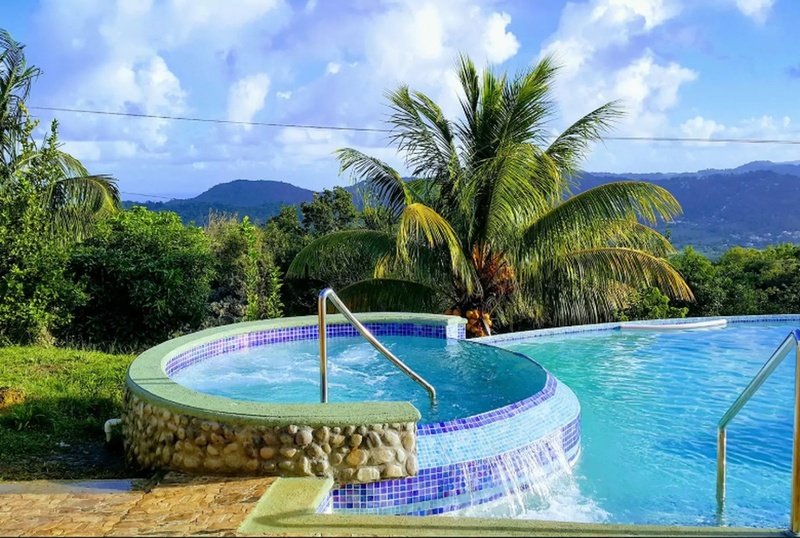 Soak your troubles away in the warm and steamy black water St Lucia Mud Bath that flows from the craters into a pool area where visitors can enjoy a soothing bath. Mud can also be found near this pool area for added skin rejuvenation and those famous mud art photo moments. While it may be on the pricier side, it's definitely worth the experience. 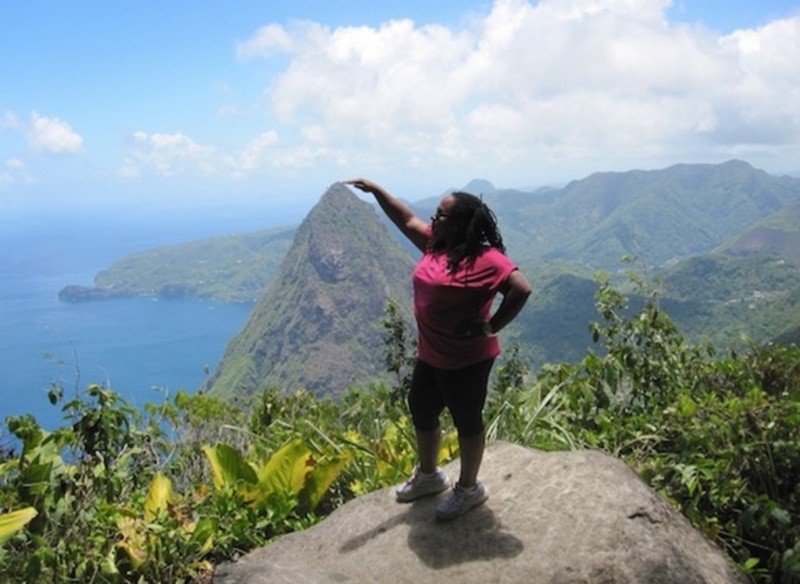 You can't visit St. Lucia and not hike up the world-famous Gros Pitons. 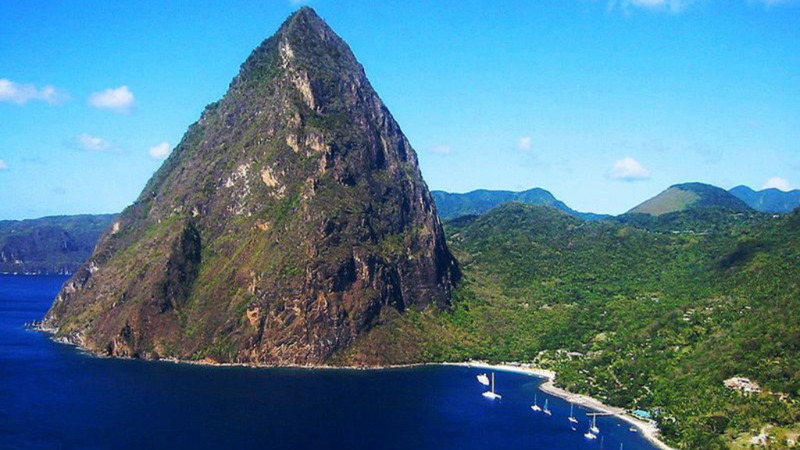 The Pitons, St Lucia’s two volcanic mountains, are some of the island’s best features, and a Gros Piton hike is an experience unlike any other. Gros Piton stands an incredible 2,619 feet above sea level, and coupled with Petit Piton, is considered to be "the hallmark of St Lucia’s western coast." 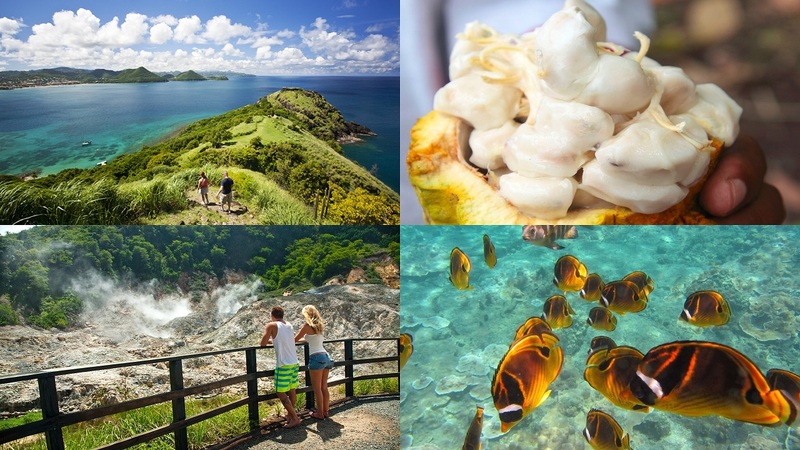 From the peak, you can see not only the gorgeous waters of the Caribbean, but a vast portion of the island itself. A Gros Piton hike tour is the only way to see the island from this vantage point, and the experience you will have standing at the top makes it absolutely worthwhile. The total cost of the hike is inclusive of pick up and drop off, entrance fees and all other associated hike fees. Pro tip: The more people you bring on the hike, the lower the rates.